Greg grew up in San Diego and moved to Escondido in high school. He soon began attending church, where he met the two most important people in his life: his Lord and Savior Jesus Christ and his future wife, Betsy. He graduated from Palomar and Cal Baptist colleges, and earned a Teaching Credential from UC Riverside. In 1990 he began his teaching career at Murrieta Valley High School where he teaches History and Government. Greg and Betsy have three adult children, Katie Petras, Dan and Mike. 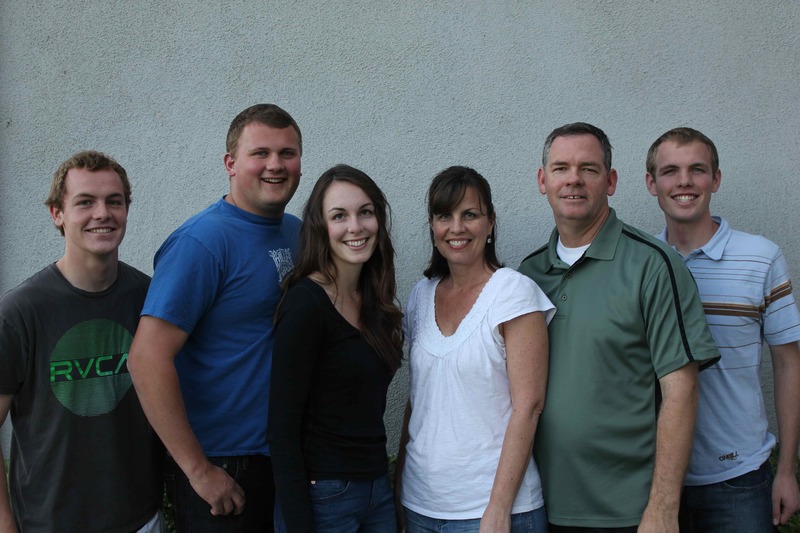 Greg and his family have been a part of FBC since its inception in 2003. He has served in various ministry roles through the years, mostly in administration, deacon, and youth ministries. He is a Training Center graduate, with his ministry thesis focusing on the parents’ role in preparing children for marriage. He currently serves as a deacon and heads the Moms’ and Dads’ (MAD) Crew at FBC.